Flipkart has launched its own Billion Capture+ smartphone as a part of its Billion brand. 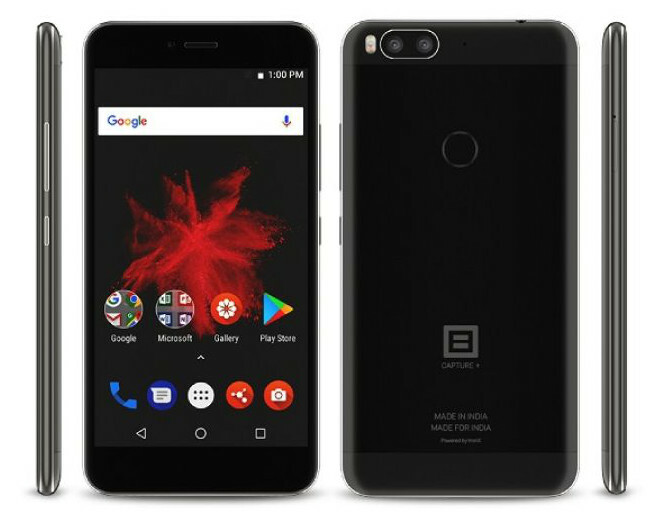 It says that the ‘Made For India’ smartphone is designed, engineered, manufactured and tested in India. It has a 5.5-inch 1080p 2.5D curved glass screen with Dragontrail glass protection, is powered by Octa-Core Snapdragon 625 Mobile Platform, runs Android 7.1.2 (Nougat) that will be upgradable to Android 8.0 (Oreo), Dual 13-megapixel rear (RGB + Monochrome) camera, dual-tone LED flash and a 8-megapixel front-facing camera. It has a metal body, fingerprint sensor on the back, packs a 3500mAh battery that promises up to 2 days of battery life and also comes with USB Type-C charger comes with Quick Charge that will offer seven hours of battery life with 15 minutes of charging. The Billion Capture+ comes in Mystic Black and Desert Gold colors, is priced at Rs. 10,999 for the 3GB RAM with 32GB storage version and Rs. 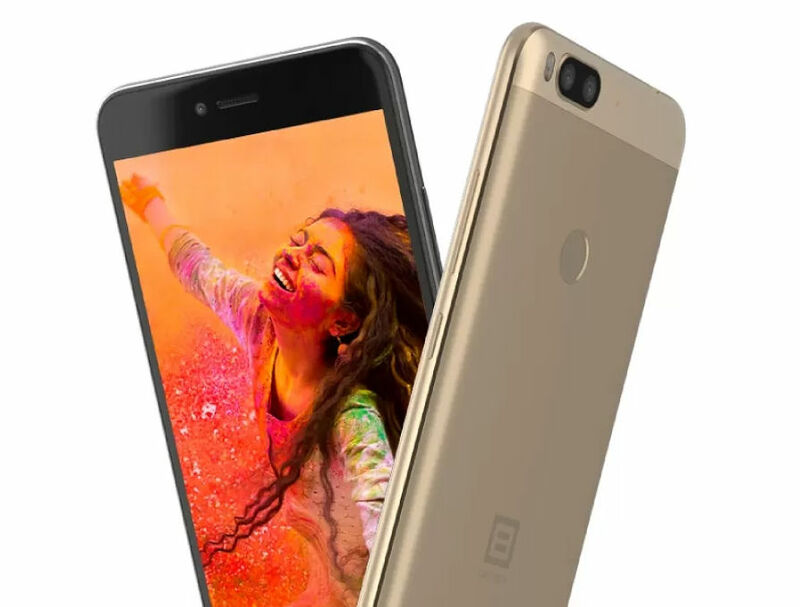 12,999 for the 4GB RAM with 64GB storage version and will be available from November 15th exclusively on Flipkart. It is offering No Cost EMI, discounts on leading debit/credit cards and more. It says that it has 130 service centers in 125 cities and towns across India. The Billion brand’s products have always been backed by meticulous data-driven research and insight into Indian customers’ needs. The features in the Capture+ too have been derived from deep data-mining of millions of Flipkart customers’ reviews. Few true dual camera phones offer this combination of flagship features. We’re sure this customer-centricity will delight Indian smartphone buyers. Our extensive research of Indian smartphone buyers revealed major pain points of battery, camera, storage etc. We developed the Billion Capture+ keeping these in mind and are delivering it at a compelling price point. It is a truly made for India phone.